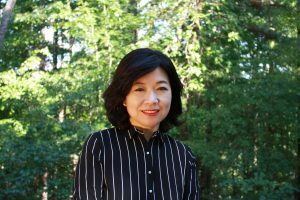 Esther Kim Lee is Professor in the Department of Theater Studies at Duke University with affiliations in the Asian American Studies Program and the International Comparative Studies. She teaches and writes about theatre history, Asian American theatre, Korean diaspora theatre, and globalization and theatre. She received her Ph.D. in Theatre History, Criticism, and Literature at The Ohio State University and taught at the University of Illinois at Urbana-Champaign from 2000 to 2012 and at the University of Maryland from 2013 to 2018. She is the author of A History of Asian American Theatre (Cambridge University Press, 2006), which received the 2007 Award for Outstanding Book given by Association for Theatre in Higher Education. 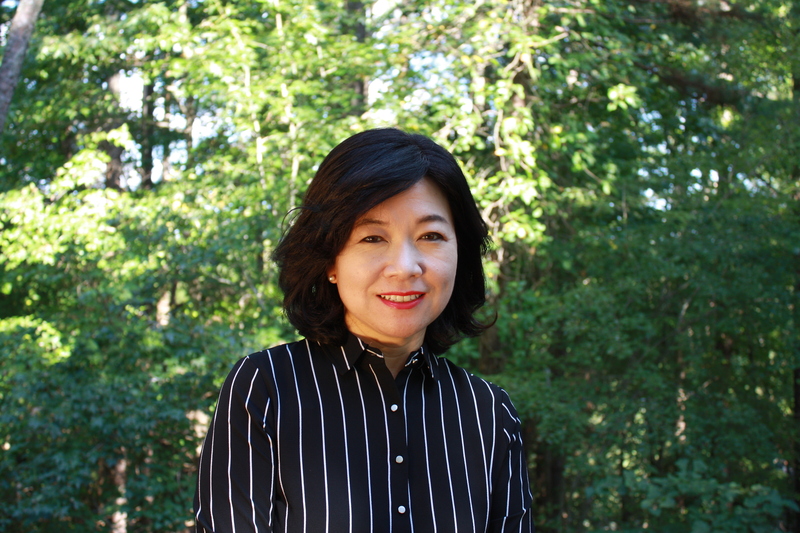 She is the editor of Seven Contemporary Plays from the Korean Diaspora in the Americas (Duke University Press, 2012). From 2013 to 2014, she was the Chief Editor of Theatre Survey, the flagship journal of the American Society for Theatre Research (ASTR), and starting in 2016, she began her position as ASTR’s Vice President for Publications. Her latest published book is The Theatre of David Henry Hwang (Bloomsbury Methuen Drama, 2015), and she is currently working on a monograph on the history of yellowface in the United States. This comprehensive study of Hwang’s work follows his career both chronologically and thematically. The first chapter analyzes Hwang’s early plays, “Trilogy of Chinese America,” in which he explores issues of identity and cultural assimilation particular to Chinese Americans. 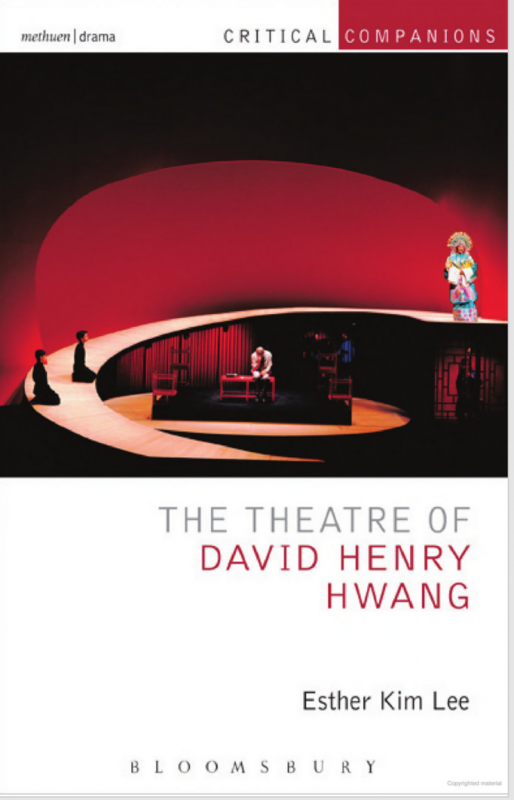 Chapter two looks at four plays characterised as “Beyond Chinese America,” which examines Hwang’s less known plays. 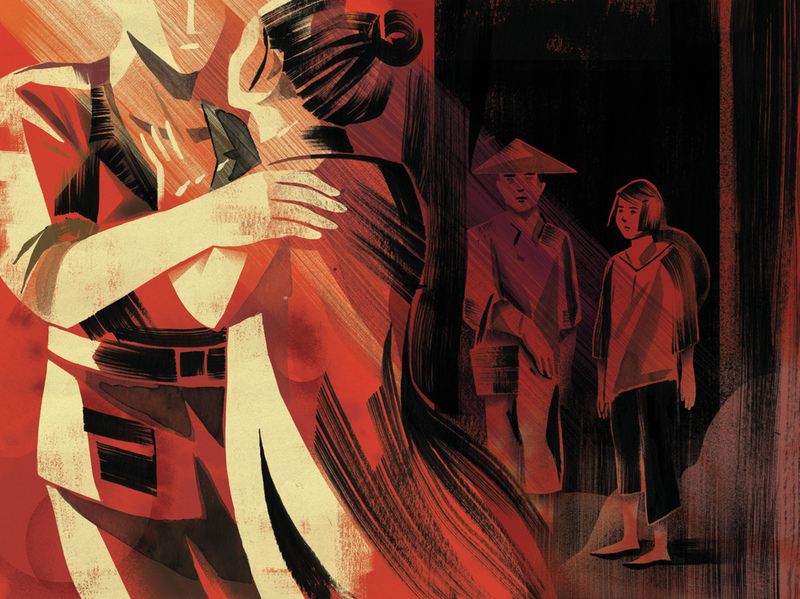 Chapter three focuses on M. Butterfly, which received the Tony Award for Best Play in 1988. 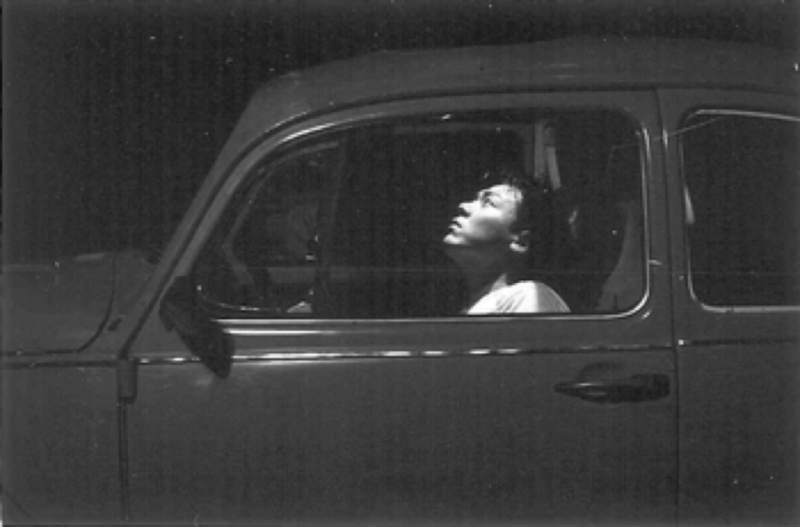 In chapter four, Lee explores Hwang’s development as a playwright during the decade of the 1990s with a focus on identity politics and multiculturalism. Chapter five examines Hwang’s playwriting style in depth with a discussion of Hwang’s more recent plays such as Yellow Face and Chinglish. The sixth chapter features three essays written by leading scholars in Asian American theatre: Josephine Lee on Flower Drum Song, Dan Bacalzo on Golden Child, and Daphne Lei on Chinglish. The final section provides a comprehensive compilation of sources: a chronology, a bibliography of Hwang’s works, reviews and critical sources. Showcasing the dynamism of contemporary Korean diasporic theater, this anthology features seven plays by second-generation Korean diasporic writers from the United States, Canada, and Chile. 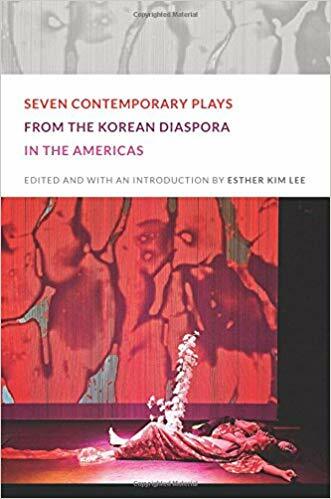 By bringing the plays together in this collection, Esther Kim Lee highlights the themes and styles that have enlivened Korean diasporic theater in the Americas since the 1990s. Some of the plays are set in urban Koreatowns. One takes place in the middle of Texas, while another unfolds entirely in a character’s mind. Ethnic identity is not as central as it was in the work of previous generations of Asian diasporic playwrights. In these plays, experiences of diaspora and displacement are likely to be part of broader stories, such as the difficulties faced by a young mother trying to balance family and career. Running through these stories are themes of assimilation, authenticity, family, memory, trauma, and gender-related expectations of success. Lee’s introduction includes a brief history of the Korean Peninsula in the twentieth century and of South Korean immigration to the Americas, along with an overview of Asian American theater and the place of Korean American theater within it. Each play is preceded by a brief biography of the playwright and a summary of the play’s production history. 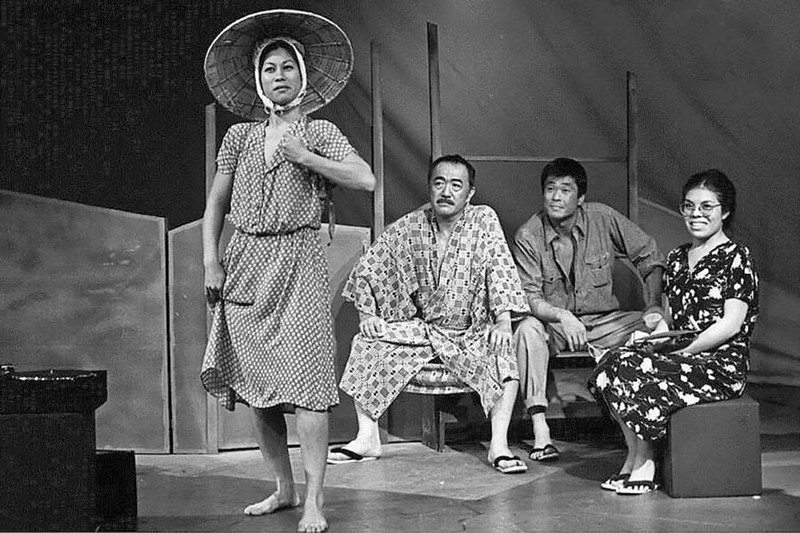 In 1965, the first Asian American theatre company, the East West players, was founded by a group of actors who wanted to find better opportunities in the acting industry. Forty years later, Asian American theatre is one of the fastest-growing theatre sectors with over thirty active theatre companies and numerous award-winning artists such as Frank Chin, Jessica Hagedorn, Ping Chong, David Henry Hwang, Philip Kan Gotanda, Velina Hasu, and B. D. Wong. 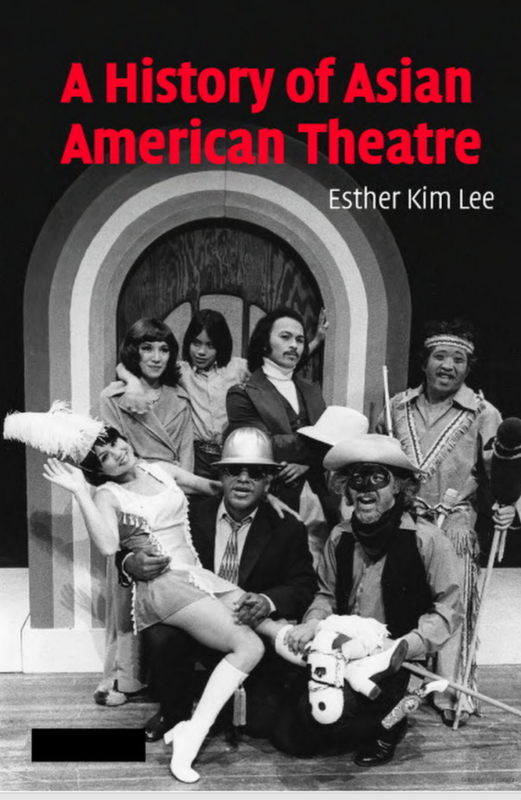 Based on over seventy interviews, this book surveys the history of Asian American theatre from 1965 to 2005 with focus on actors, playwrights, companies, audiences, and communities. 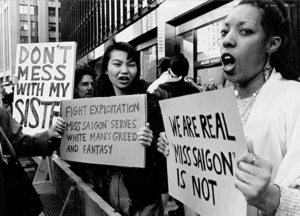 Emphasizing historical contexts, Esther Kim Lee examines how issues of cultural nationalism, interculturalism, and identity politics affect a racially defined theatre. Addressing issues ranging from actor’s activism to Asian Diaspora, the book documents how Asian American theatre has become an indispensable part of American culture. 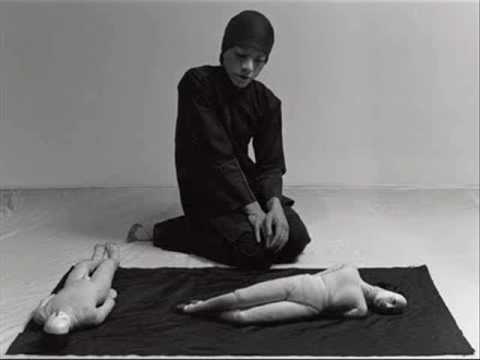 “Korean Diaspora and the Moebius Strip: Sung Rno’s Yi Sang Counts to Thirteen and Transnational Avant-Garde Theatre.” Transnational Performance, Identity and Mobility. Eds. Iris Tuan and Ivy I-Chu Chang. Methuen Bloomsbury, 2018. 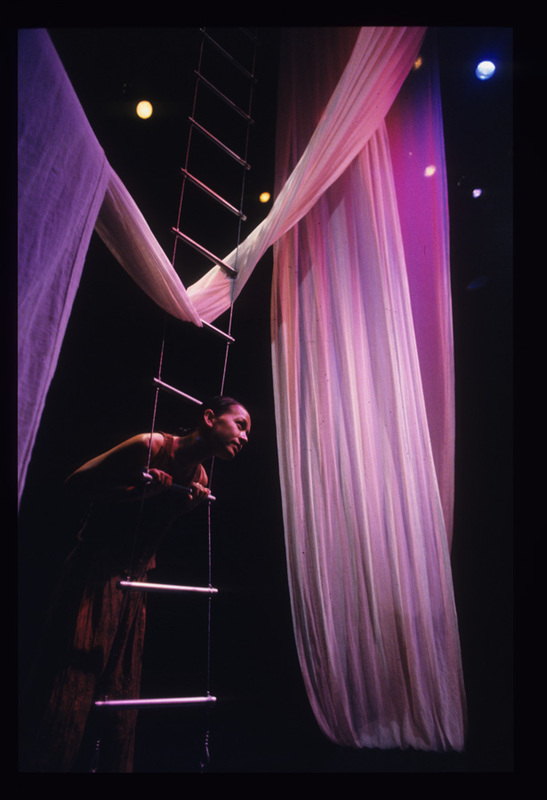 “All the Stage’s a World: The Organization of International, Multicultural, and Global Theatre Companies in the U.S.” Theater and Cultural Politics for a New World. Ed. Chinua Akimaro Thelwell. Routledge, 2017. 60-72. Photo Credit: lê thi diem thúy (thúy lê), the bodies between us, New WORLD Theater. 1998. “Strangers Onstage: Asia, America, Theatre, and Performance.” The Journal of American Drama and Theatre. 28.1 (Winter 2016). Photo Credit: Wayne Lee (Jimmy Kim) in Cleveland Raining directed by Barbara Sellers-Young and Karen Shimakawa at the University of California, Davis. Photo: Jim Von Rummelhoff. “Contemporary Asian American Drama.” The Cambridge History of Asian American Literature. Eds. Rajini Srikanth and Min Song. Cambridge University Press, 2015. 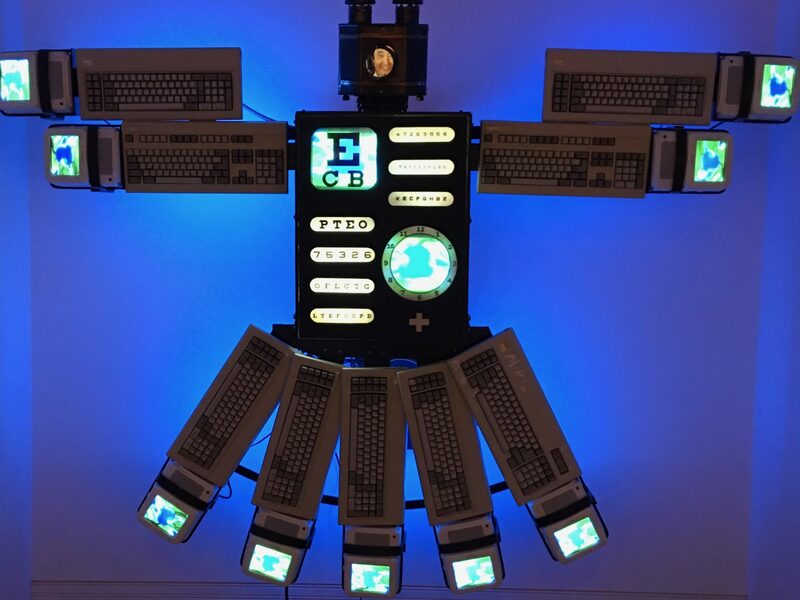 406-421. “Designed Bodies: A Historiographical Study of the Costume Designer Willa Kim.” The Oxford Handbook of Dance and Theater. Ed. Nadine George-Graves. Oxford University Press, 2015. 362-379. 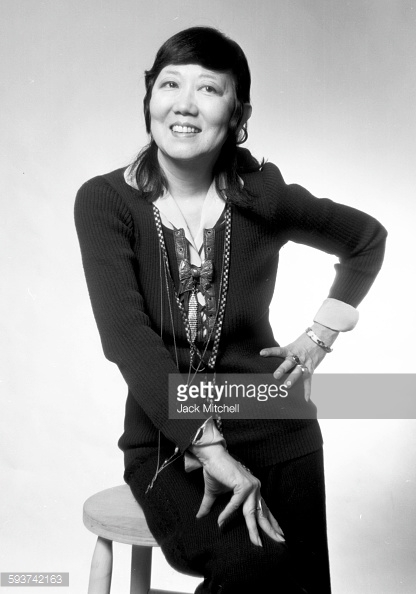 Photo Credit: Willa Kim photographed in March 1973. Photo by Jack Mitchell/Getty Images. “Asian American Women Playwrights and the Dilemma of the Identity Play: Staging Heterotopic Subjectivities.” Contemporary Women Playwrights. Eds. Penny Farfan and Lesley Ferris. Palgrave Macmillan, 2014. 244-257. Photo credit: Songs of Dragons Flying to Heaven by Young Jean Lee. 2006. Photo by Carl Skutsch. 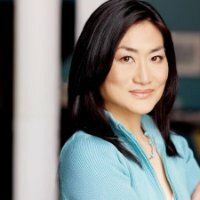 “Patient Zero: Jean Yoon and Korean Canadian Theatre.” Asian Canadian Theatre. Eds. Nina Lee Aquino and Ric Knowles. Toronto: Playwrights Canada, 2011. 62-78. 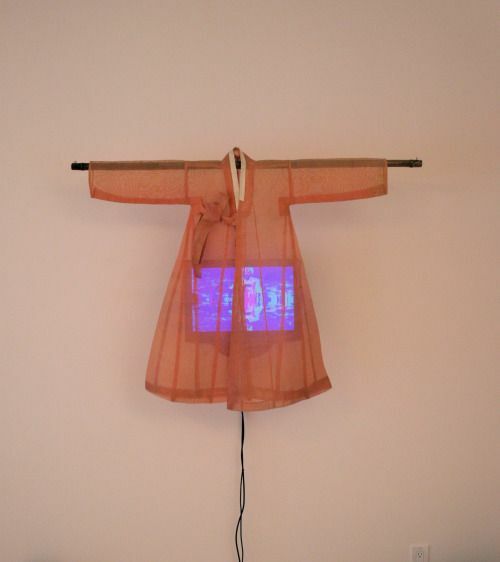 “Avant-Garde Becomes Nationalism: Immortalizing Nam June Paik in South Korea.” Avant-Garde Performance and Material Exchange: Vectors of the Radical. Ed. Mike Sell. Palgrave Macmillan, 2011. 140-166. 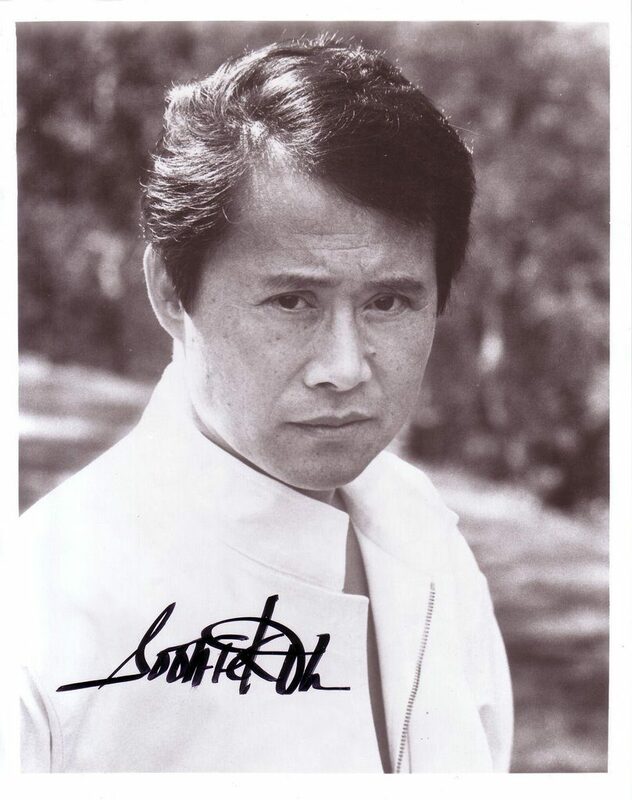 “Transnational Legitimization of an Actor: the Life and Career of Soon-Tek Oh.” Modern Drama 48.2 (Summer 2005): 372-406. “Between the Personal and the Universal: Asian American Solo Performance from the 1970s to the 1990s.” Journal of Asian American Studies. 6.3 (Oct 2003): 289-312. February 2019. Interdisciplinary Ph.D. in Theatre and Drama Annual Distinguished Lecture, Northwestern University. Evanston, IL. March 2018. Theatre History Symposium Respondent. The 39th Annual Mid-American Theatre Conference. Milwaukee, WI. July 2017. Invited Panelist. Korean Diaspora Festival Symposium, National Theater Company of Korea.